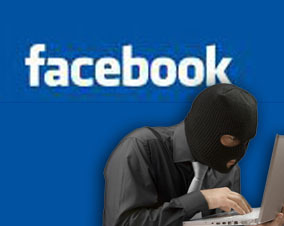 Home / How to / tutorials / social / Social Media / How to protect your Facebook Account? Social networks and Medias are very useful and reliable sources for people to contact or do business with each other. Amongst all of them Facebook is the most popular source. But friends if you are using your Facebook then keep in your mind about importance of your Facebook account. Some hackers use many methods and try to hack your account and once they succeed they put spams on your wall and make your reputation very law as well as your profile will become spammy. Even you can secure your face book profile by following some importance tips about what you should do and what you shouldn’t do. So that the hackers cannot get any chance to dig a trap for you.Just read the following instructions. Some time we allow some applications to access our profile data for instant benefit without knowing about that. Also we are very lazy on the process of removing unless applications. Some hackers make very juicy applications and attract you to install in your face book profile and after that they hack your profile. So keep in your mind that remove those applications which you don’t need more and revoke the permission of those applications. 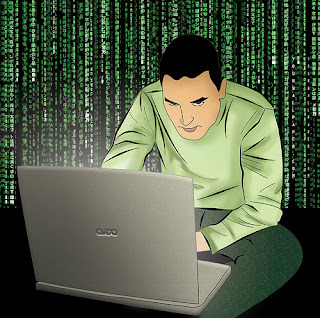 Generally hackers use Add – On to grab your log in cookies trapping in the wireless network. SO you must access SSL connection (https) when you are using face book account in a Wi Fi connection. Here you can learn how enable SSL for your face book. 1 1. In order to enable SSL login to your face book account please click on the Account link at the top right corner of the page. Then click on Account Settings link in the drop down menu. 2. In the list select Security and click on secure browsing and select edit button. Mark on browse face book on secure connection when possible. 4 3.Click on save changes button. Once you complete this process then you can see below change. In somehow somebody gets your login information. So you should take an action like changing your login password. In sort setup Face book login alerts. 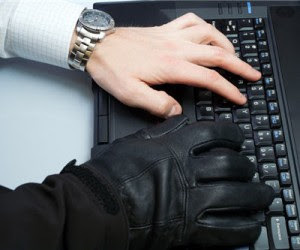 Friends, hackers are so intelligent and they try to crack your password by collecting information about you from the face book account. 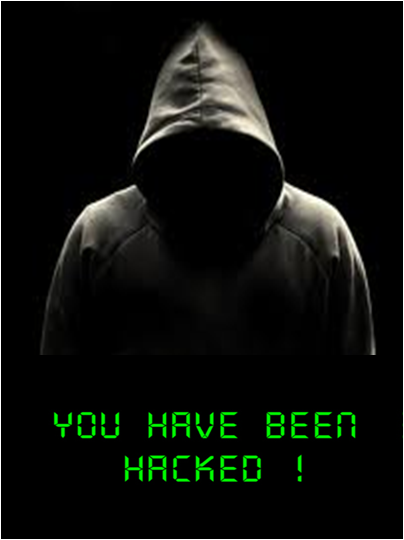 So you must protect your information and secure your privacy on face book for not to be hacked one instance. 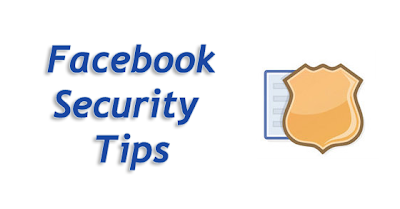 Just follow above instructions and secure your Facebook account so you can enjoy it and feel secure.